State Bank of India is a public corporation owned by the government of India. 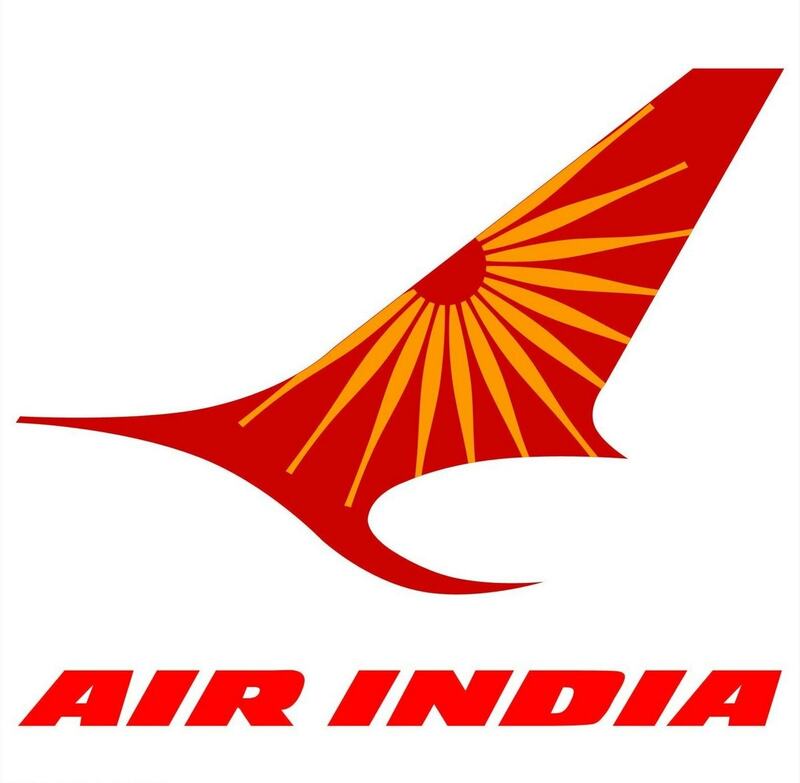 This multinational company deals exclusively in the financial and banking sector. 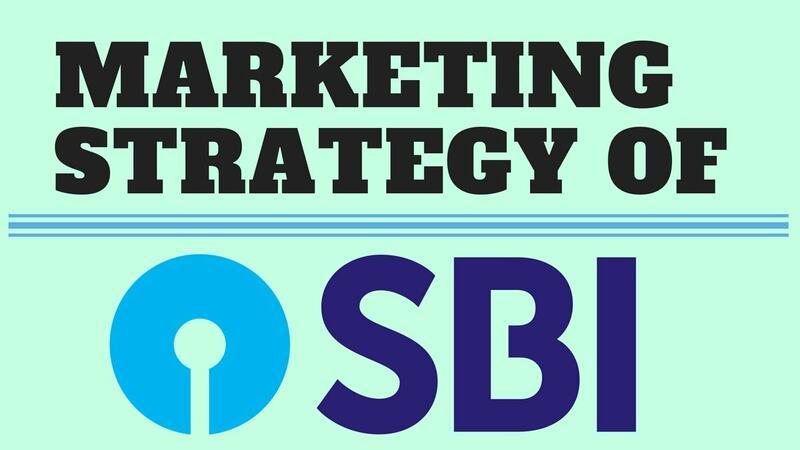 SBI was founded in the year 1806 and at present, its headquarters is in the city of Mumbai. In terms of assets, it is the largest and in terms of ancestry the oldest banking empire in India. 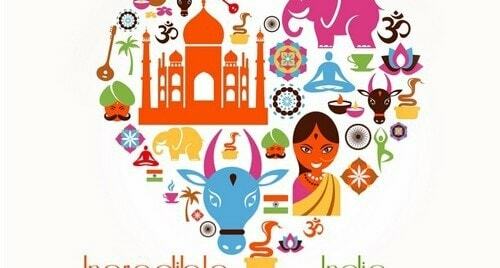 In the Indian subcontinent, State Bank of India is spread over 17,000 branches and 190 offices in foreign. Arundhati Bhattacharya is the present Chairman of State Bank of India. Cards – The products under this category include Travelling cards, Debit cards and Credit cards. Consumer banking – This includes special accounts for teenagers, accounts for senior citizens, Recurring accounts, Saving account and fixed deposit account. Investment banking – The products under this category include Foreign Exchange services, Tax Saving Bonds, Investments related to Pure Gold and Mutual Funds. Loans – This category includes all kinds of personal loans, Medical loans, loans for buying equipment’s and loans against securities. Internet banking – Under this category internet facilities are provided to the interested customers. General insurance – According to a new scheme launched by the prime minister every citizen who will open his account henceforth is liable for a general insurance of INR one lakh from the bank. 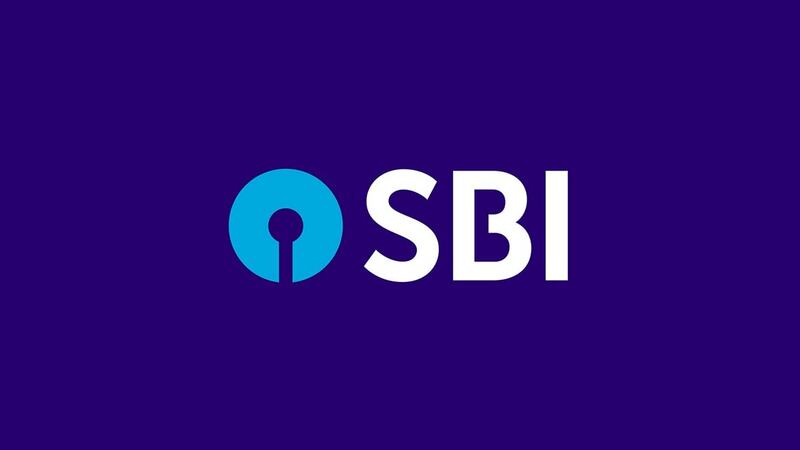 The place is the most important factor for SBI because many of the top government organizations deal with SBI as their bank. This creates large number of transactions touching all parts of India. In India, State Bank of India provides its customers services through a set-up of various branches. It has 14 regional hubs and 57 offices in zones that are located throughout India at all the important cities. 66% of its branches are located in rural areas whereas the rest 34% are located in urban areas. In international arena, the bank has nearly 190 overseas offices that extend over nearly thirty-four countries in cities like Dhaka, Tehran, Moscow, London, Maldives, Dubai, New York and many others. State Bank of India has opened various ATMs and branches for the convenience of its customers. The places are chosen with great care so that security would not be a problem. Banking facilities are handled very easily over there by efficient staff and personnel’s. State Bank of India has opened nearly 43,515 ATMs in India. These distribution channels are equipped with latest infrastructure, technology and modern facilities. ATM and the branches are installed at places that are convenient to both the banker and the customer. The concept of internet banking through their residence and offices is also encouraged to save time. State Bank of India offers a variety of financial services to its honored customers. It has a very clear-cut pricing policy. It works in a competitive marketplace and so it has a policy that includes creativeness at each level. Hence it can be said that State bank uses competitive pricing. Also remember that the pricing of SBI is determined by many of government policies. The bank’s value added strategies are made keeping in mind and examining the customer’s mindset and economic changes happening in the market. State Bank of India’s pricing policy is very customer friendly. It gives many opportunities to the customers via its flexible policies like operating the home loan account in either current account mode or savings account mode. 75% of their funds are accessible at any given time. 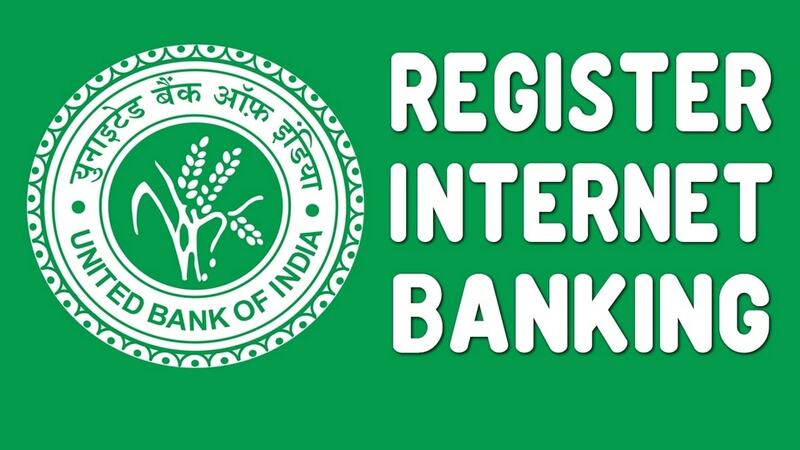 The pricing policies and decisions are based on the rate of interest that is regulated by the Reserve bank of India. The risk on loan has to be kept in mind also. Liability and Assets make a huge impact on the pricing factors. In order to promote its services and banking facilities proper strategies are implemented. Promotions through the Visual and print media through hoardings, radio, theatres, movies, TV advertisements and newspapers have become very necessary so that an awareness can be created. The various advertisements emphasizes on the modernization of the banks, its branches and its various facilities. Special mention is given in the ads to the impeccable services provided by the bank. The advantage of each product is emphasized so that the clients become impressed and they are forced to grasp the services of this bank.Under the promotional strategy, ads have been created with famous personalities depicting trust as trust and State Bank of India go hand in hand. People from State Bank of India visit various campus and take part in road shows. The bank also provides incentives to its staff so that better work environment is established. The tagline of SBI is very apt-“The Banker to Every Indian”.